Refined Sole Design allows for better connection with the ball in all conditions. Improved Plaque allows for better weight alignment in the head of the wedge. This makes a more forgiving wedge. Satin black finish is suppose to reduce glare. 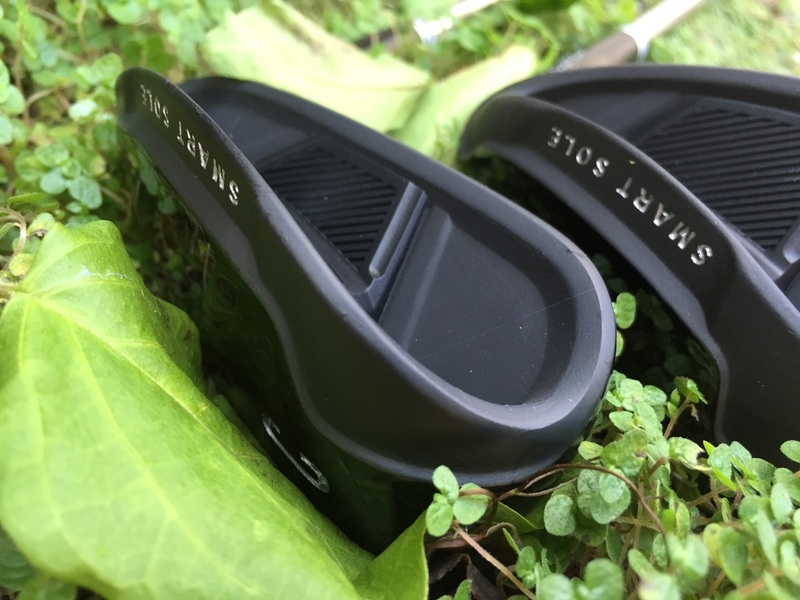 These blacked out wedges look extremely good. I am a huge fan of all black clubs and they fit right in with my other clubs. I get excited each time I am able to pull one of these bad boys out of my bag. Cleveland Golf has done it again with this great wedge. 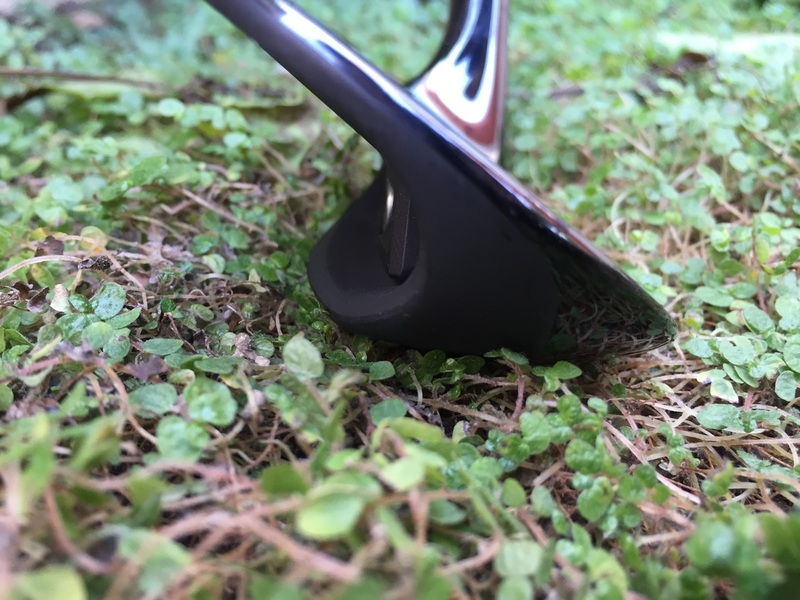 Not only does this wedge look good but it performs as well. 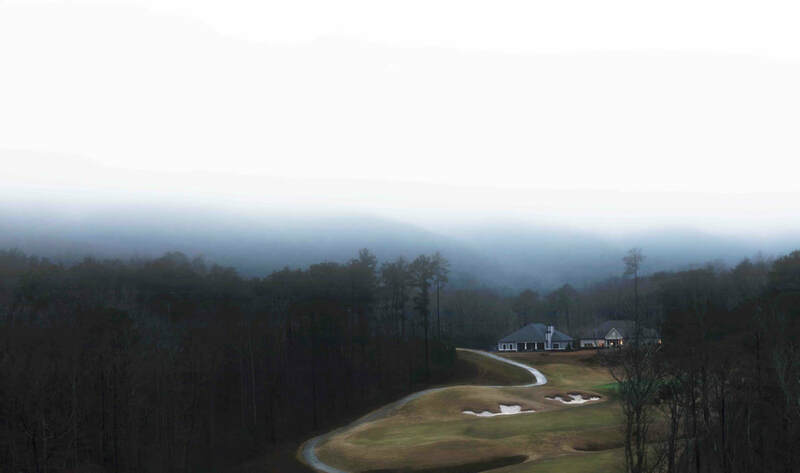 Cleveland is known for their wedges and they have made a wedge that is more forgiving and better feeling. When you chip your shot feels smooth and clean. The plaque really helps with any vibration from the shot. Again, after many rounds of test these wedges rock. 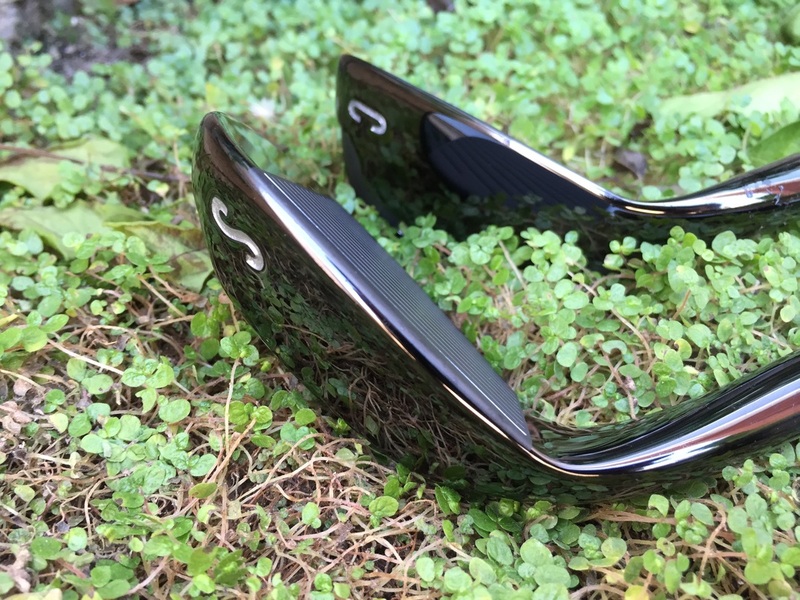 We are impressed on the forgiveness and playability of these wedges. 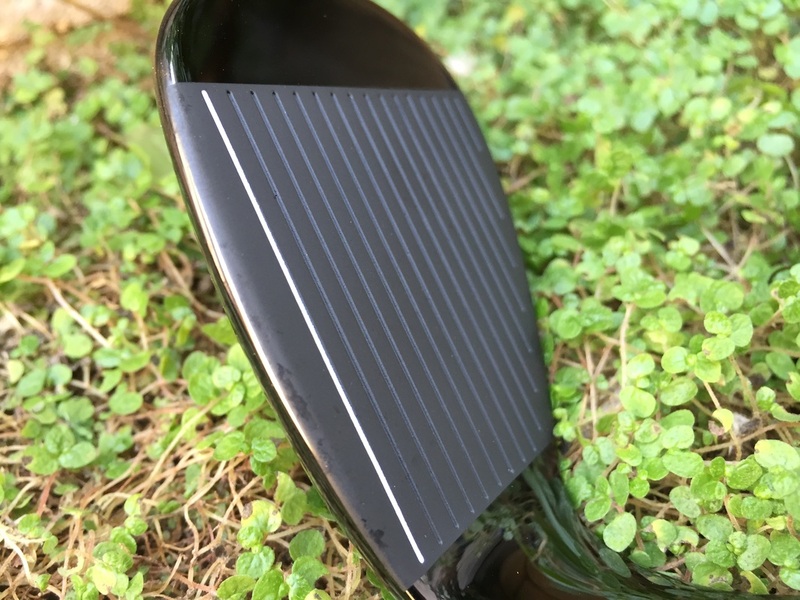 If you are in the market for a new wedge and want to try something a little different, then what are you waiting for? You can pick these wedges up at any local golf shop or online by clicking here.